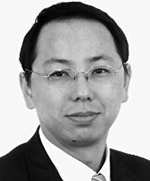 James Lin is a senior partner at Dentons and has practiced in China for more than 25 years. His practice areas include capital markets, mergers and acquisitions, inward and outward investment, banking and finance, private equity and venture capital, dispute resolution, foreign exchange, corporate finance and restructuring, international trade, property development and management, project finance, IT, employment, tax, and e-business. James has advised clients on behalf of a wide range of equity, debt and derivative offerings on national and regional stock exchanges, particularly in Shenzhen, Hong Kong, Shanghai, New York, Singapore, Taiwan, Australia, and London, as well as other international markets. His clients include issuers, underwriters, financial consultants, placement agents, investment funds managers, and private investors. 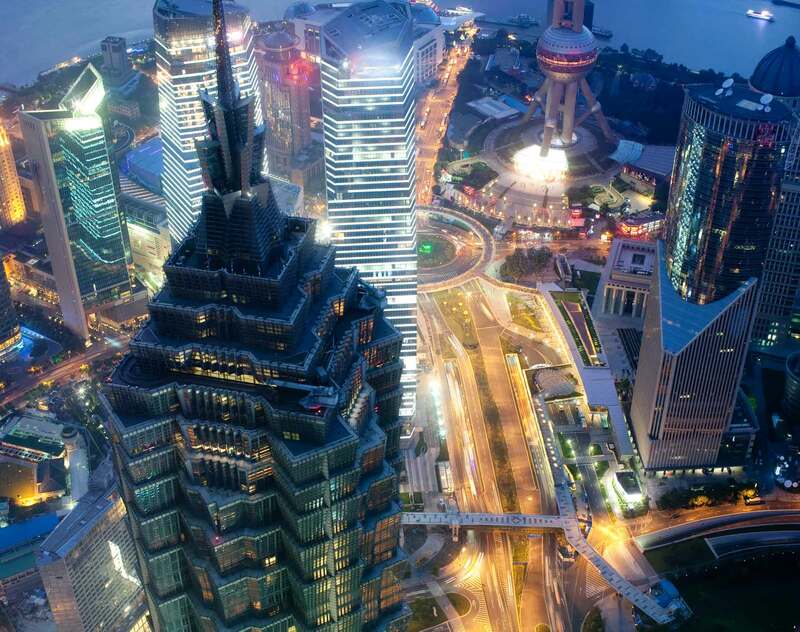 Advising China Energy Engineering Corporation Limited, one of the largest comprehensive solutions providers for the power industry in China and globally, on its listing on the Hong Kong Stock Exchange and global offering. James acted as the legal advisor to the company and was in charge of PRC legal reorganizations and opinions, and other PRC legal issues. Advised Sky Solar Holdings, Ltd. on its listing on the NASDAQ Capital Market. James acted as the legal advisor to the company and was in charge of PRC legal reorganizations and opinions, and due diligence work. Advised Texhong Textile Group Limited on issuing Senior Notes due 2019 and listing on the Hong Kong Stock Exchange. James acted as the legal advisor to the company and was in charge of PRC legal opinions and due diligence work. Advised Haitong International Capital Limited as sponsor on the listing of Sheen Tai Holdings Group Company Limited on the Hong Kong Stock Exchange. James acted as the legal advisor to the sponsor. Advised Ningbao Xianfeng New Material Co. Ltd on its listing on the ChiNext Board of the Shenzhen Stock Exchange. James acted as the legal advisor to the company and was in charge of due diligence work, corporate, business and asset reorganizations and lawyer work reports and legal opinions. Advised KEE Holdings Company Limited on its listing on the Hong Kong Stock Exchange. James acted as the legal advisor to the company and was in charge of PRC legal reorganizations and opinions, and due diligence work. Advised Heilongjiang Great Northern Wilderness Agribusiness Group Corporation in its cross-border acquisition of the several targeted assets and businesses in relation to the projects of deep procession of corn, tapioca, and ethanol fuel. Advised Forebase International Holdings Limited in its acquisition of the 100 percent interest in the Best Dollar International Limited which holds the wholly equity interest in several domestic real estate development projects. Advised KTB Investment Group in the overseas series B private equity financing transaction to one famous video website in the PRC. Prior to joining Dacheng, James was a partner at another well-known PRC firm, with responsibility for its cross-border capital market practice. James was previously with a leading UK law firm, Simmons & Simmons as their PRC Legal Consultant for four years and prior to that, he worked as a practicing PRC lawyer for 12 years.